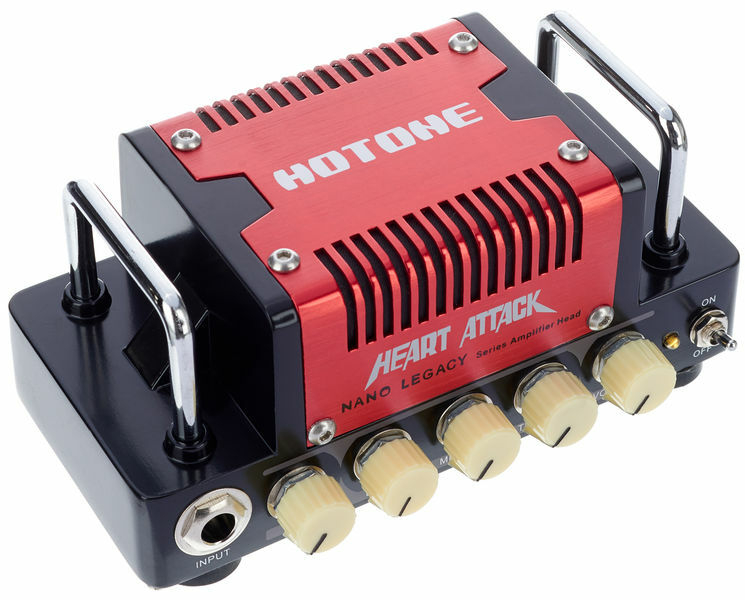 Heart Attack is the newest member of the Nano line, and it is for metal heads. It is similar to the other Nano amp heads in its compact design and five huge watts of output. But it is unique in sound and feel. 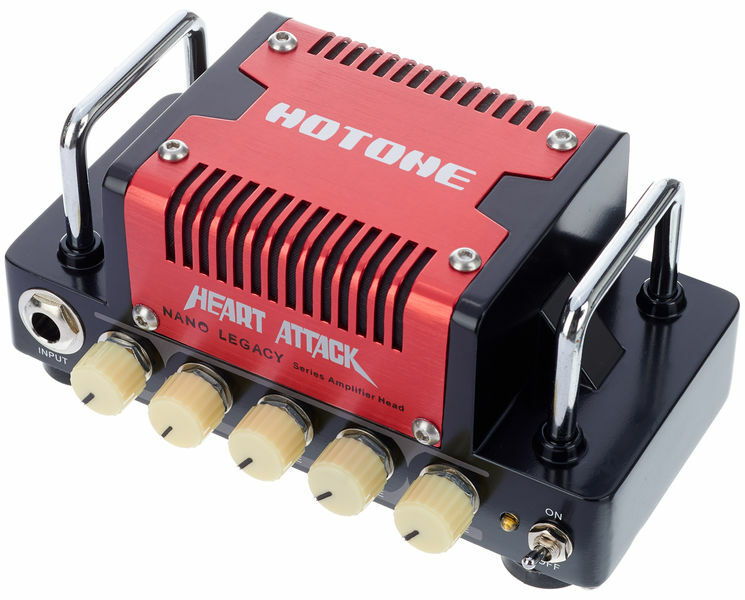 The Heart Attack design is based on the Mesa Boogie Rectifier*, offering metal players that classic hard rock high gain sound. You can pull it out of your pocket and unleash an unimaginable mass of energy plugged in, all without losing control. *Mesa Boogie Rectifier is an amplifier model of Mesa/Boogie Ltd. The mentioned manufacturer and product names are trademarks or registered trademarks of the respective owners. The trademarks were used merely to indentify the sound character of this product.